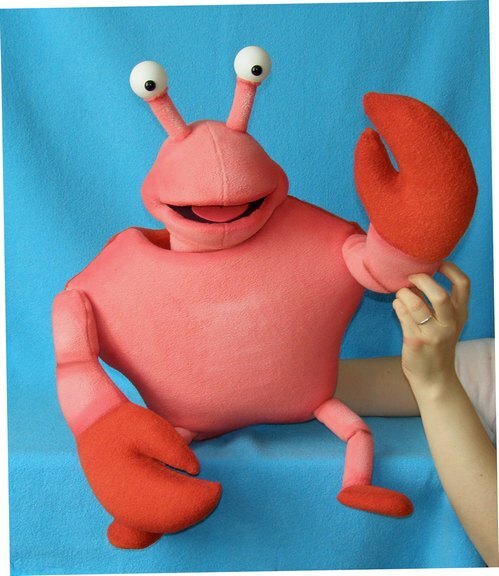 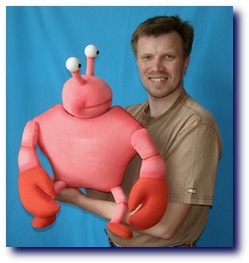 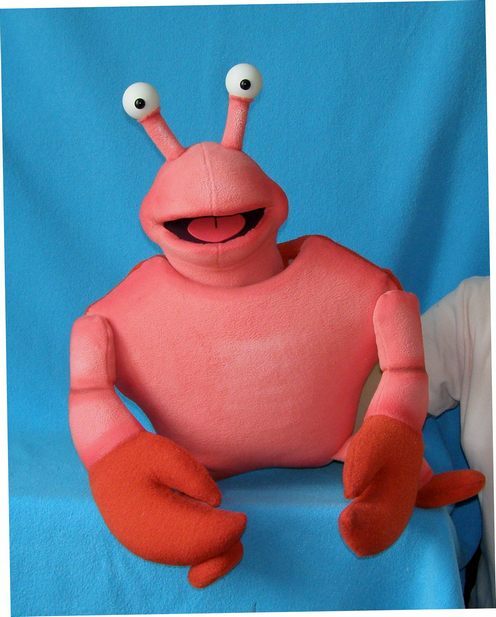 Crab puppet, Puppet for sale. 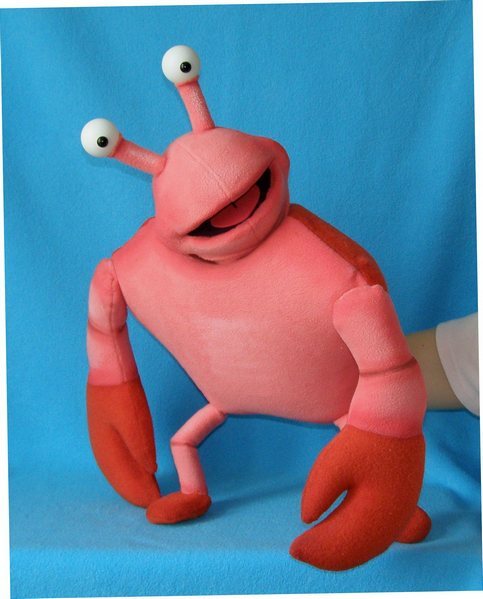 24"(61cm) tall. 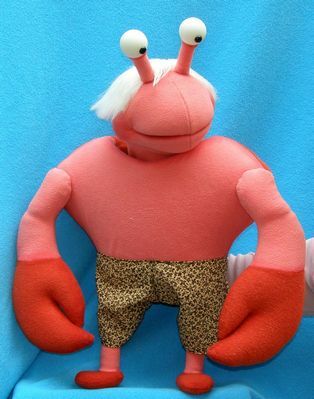 Weight is about 0,9 pound (0,4 kg).